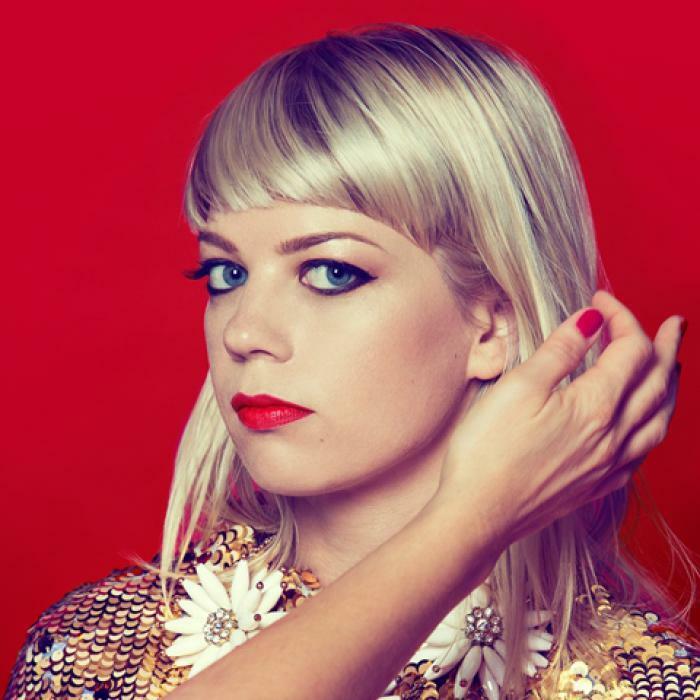 Self-reflection takes time as does a good self-reflecting album, and Basia Bulat knows this better than anyone. Her fourth studio album, Good Advice, was conceived nearly two years ago on a drive from Bulat’s native Toronto to Kentucky, and over time the slow, acoustic demos were transformed to peppy alt pop in Jim James’ (My Morning Jacket, Monsters of Folk) Louisville studio. The 10-track album is replete with dark, melancholy themes, cleverly disguised in danceable tempos and major keys: a break-up album you can boogie along to in the kitchen with a wooden spoon. Bulat’s soulful alto tones punch through keyboards and synth, offering not only “good advice,” as the album title suggests, but more an honest look at cause-and-effect of actions and relationships. Good Advice starts off with the punchy “La La Lie,” four minutes of jangling vintage pop, and ends with the slow and lingering “Someday Soon,” accompanied with haunting vocals and shimmering synth. 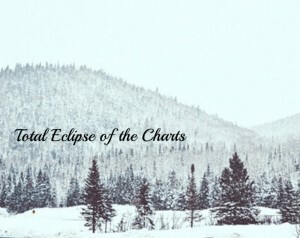 As the album progresses, the songs begin to slow down and adapt a more contemplative bearing. This process provides an underscore for the very human theme of heartbreak that runs through Good Advice; first, bright and loud anger is expressed, followed eventually by forlorn sense of longing and quiet acceptance. Bulat attributes part of her inspiration for Good Advice to a particular July 4th night, where crude fireworks peppered an otherwise dark sky. Bright flashes of awareness amongst a dark swath of uncertainty is the tone that Bulat conveys in Good Advice, and her thoughts, frustrations, and emotions are almost tangible through the airwaves. Whether using as an emotional salve or a good dose of introspective pop, Good Advice does not fail to deliver. This entry was posted in Reviews and tagged album review, Basia Bulat, Good Advice, local artist on February 17, 2016 by Juliana Van Amsterdam. Welp, after a pretty mild January we finally got slammed with some legit winter weather: pipes froze here at CKUT, and it only just stopped snowing like crazy outside. Spurred on by the brutally cold weather, I took in a foster cat this weekend because the alleys of Montreal at -40 Celsius are no place for a kitten to be wandering around… Hopefully she’ll emerge from her hiding spot under the bed by next week so I can include a cat photo in the chart email. CKUT is honoured to be teaming up with CIVL in Abbotsford, BC and several other stations across Canada for the 14th annual Homelessness Marathon. As a way to raise awareness of housing issues and their effect on communities, we’ll be broadcasting content that aims to give voice to those who are directly impacted by homelessness. Listeners can stream it live from 5pm – 7am via the CKUT website or, better yet, those in Montreal can join us at the Native Friendship Centre (2001 St Laurent) for a free community dinner at 6pm. CKUT will be producing live content from the NFC, hosted by Native Solidarity News and Nipivut. If you miss it live, grab the audio on our web archives. 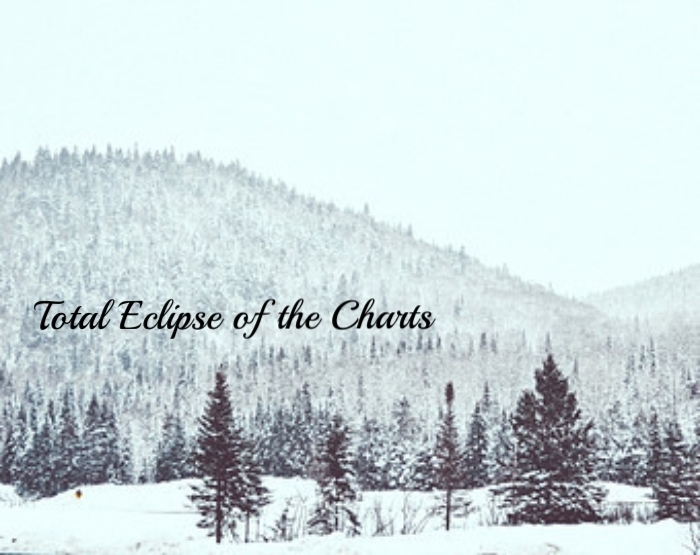 This entry was posted in Charts and tagged kittens, specialty charts, top 30, total eclipse of the charts on February 17, 2016 by CKUT Music Coordinator.